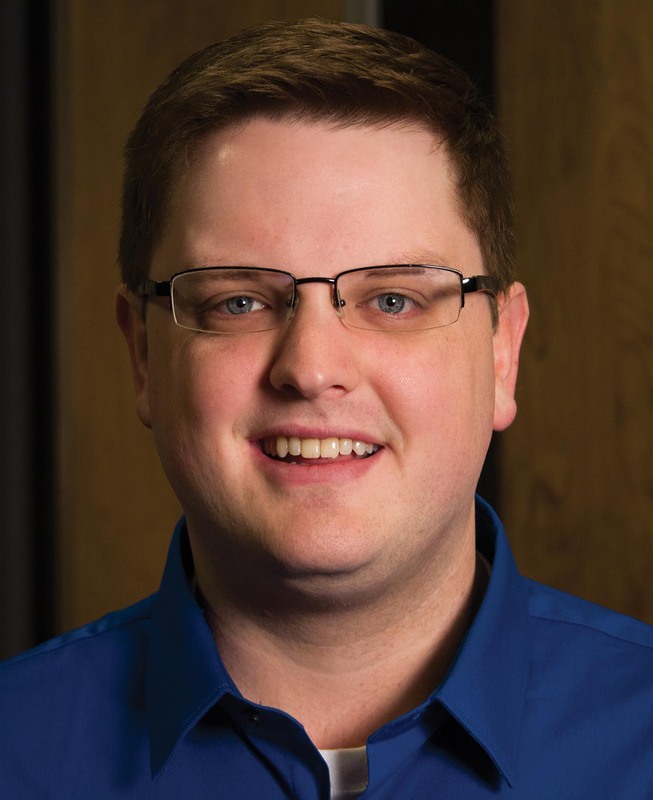 PreSonus announces the appointment of Blaine Wilkins to the position of Inside Sales Coordinator for the company’s WorxAudio division. In his new position, Wilkins be responsible for taking presales calls from prospective customers, providing product information and comparative data as requested, and providing support for the company’s authorized dealers: handling product questions, order information, and processing credit returns/advanced replacements. Further, Wilkins will support WorxAudio sales representatives with their technical queries, order information, training materials, as well as answering inbound emails from end users, sales representatives, and dealers. He will also review all purchase orders for accuracy; ensuring that proper rigging and accessories are on order. Wilkins’ background makes him ideally suited for his new position. He served as an Audio Engineer for Advanced Audio & Stage Lighting of Denham Springs, LA, a design / build firm active in the AV installation market. In this capacity, Wilkins was directly involved in the design, integration, programming, and installation of corporate and large scale church audio, visual, and lighting systems. He also served as the Technical Director for Parkview Baptist Church of Baton Rouge, LA. There, he managed the church’s A/V team, served as both the FOH engineer and stage manager, and also handled campus technical support.